Welcome to Indiana INTERNnet, where internship connections are made. It’s free, it’s easy, it’s a win-win for Indiana students and employers. Indiana Focused. Ready Where You Are. Looking for an internship? Your search stops here! 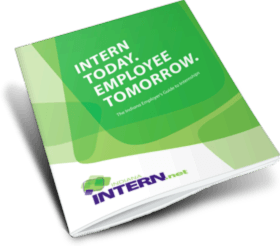 Indiana INTERNnet allows you to search for internships in a variety of fields and industries throughout Indiana. Search for internships by region and type, post your resume and find your match — it’s that easy. And it’s FREE! Need an intern? Indiana INTERNnet has more than 8,300 Indiana students looking for internships. Our site matches your requirements with those of a student looking for an internship in your region. But don’t just post your internship and hope the perfect candidate finds you — you can search our site for interns, too! As teachers, professors, guidance counselors, internship coordinators and career services personnel, you know internships are mutually beneficial to employers, students and schools. With our Indiana-focused internship network, students can contribute their talents to the Indiana workforce. Together, Indiana schools and employers can work to significantly increase talent retention. 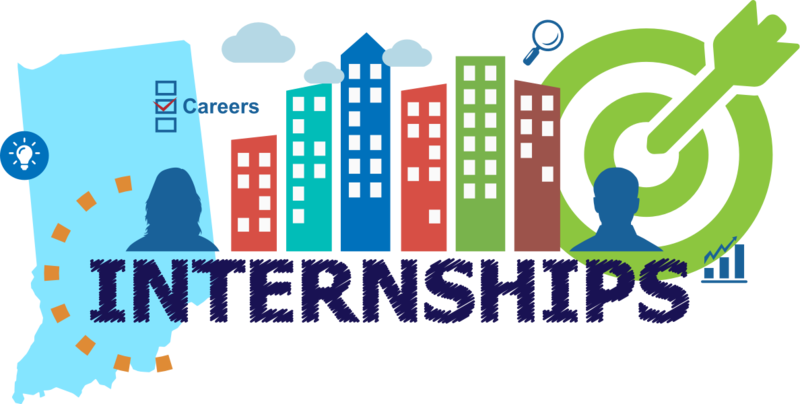 Looking for interns or internships in your area? Click on a specific region to learn more about what it has to offer.